“Honor Your Hunger” and “Respect Your Fullness” are two prominent pillars of Intuitive Eating . 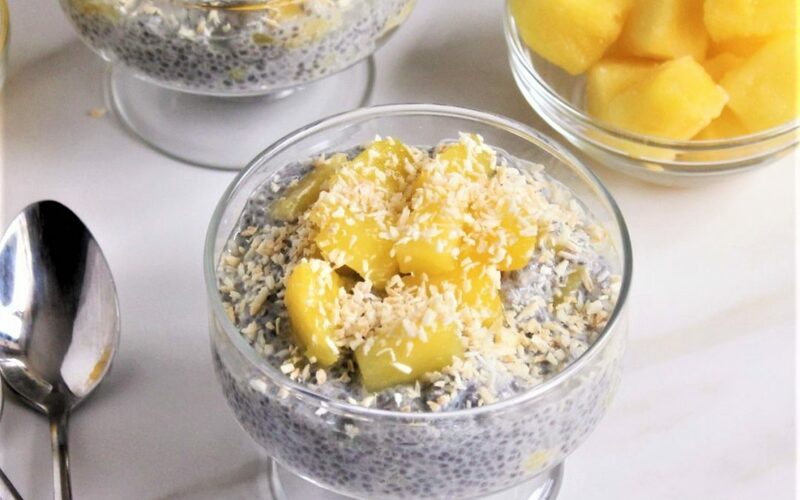 They teach you how to get in touch with your hunger and fullness cues so that you can begin to trust your body to tell you when and how much to eat rather than depend on diet rules. However, Intuitive Eating may sometimes be overly simplified as “eat when you are hungry, stop when you are full”. While these principles are important they are but 2 of 10 Intuitive Eating principles that need to be integrated as a whole. If someone’s mindset is still rooted in diet mentality they may unintentionally turn the Intuitive Eating principles into rules – especially when they eat in the absence of hunger. When the rule is broken, and they eat anyway, they will have the same response as when dieting: guilt and a “the hell with it” attitude which can result in binging. While honoring your hunger and fullness cues is desired, Intuitive Eating leaves room for flexibility. There are also times when you may not feel hungry but eating is okay, and even desirable. There are circumstances where you may not feel hungry but your body needs nourishment. Suppressed appetite is common if you are experiencing high levels of stress, on certain medications, depressed, under the weather, or have an eating disorder. In these situations your hormones are not sending signals appropriately or your ability to tune into to your hunger signals have been blunted. You do not want to depend on your hunger signals during these times. It is recommended to eat something every 2 to 4 hours (depending on the size of your previous meal) and to not go more than 4 to 6 hours without eating anything. 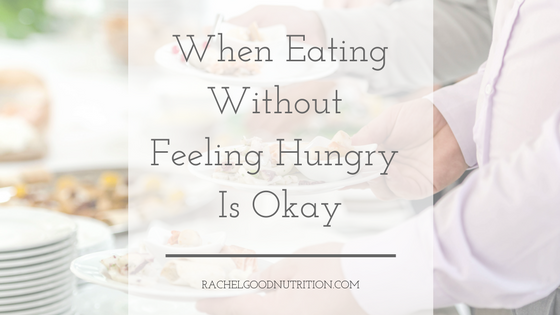 You may not feel hunger but your body needs consistent fuel so it can function properly. Also, hunger can sometimes be suppressed after exercising but it is especially important to eat within 1 hour of working out even if you don’t feel hungry. You need carbohydrates to replenish energy and protein to rebuild muscles. If the thought of eating is unappealing try to find foods that are tolerable – such as a slice of toast with cheese or a piece of fruit with nuts. Just make sure you eat something. Rapid weight loss due to suppressed appetite is not healthy and the weight loss is usually on account of muscle mass and water weight. The weight lost will be quickly regained when you do start to eat again. You never want to use the Intuitive Eating principles to create social isolation. For example, you are at a friend’s birthday party. You just ate a satisfying meal and are not hungry. Then the cake rolls out, complete with frosting and candles. They start to slice the cake and pass it out. You really want but feel like you shouldn’t because you are full. Everyone around you seems to be enjoying the cake. In this situation it is perfectly okay to enjoy a piece of cake (if you want it) even if you are not hungry. It is important that you feel part of the celebration. 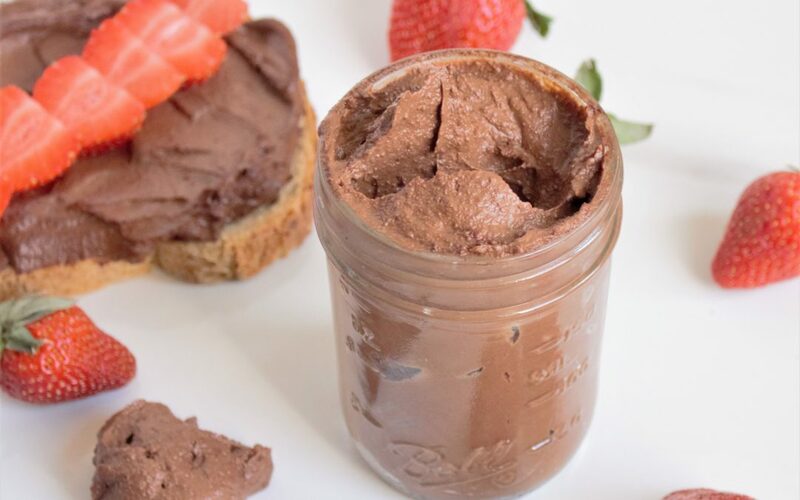 Consciously enjoying the dessert without guilt will bring joy to the experience and a feeling of inclusion in the celebration. 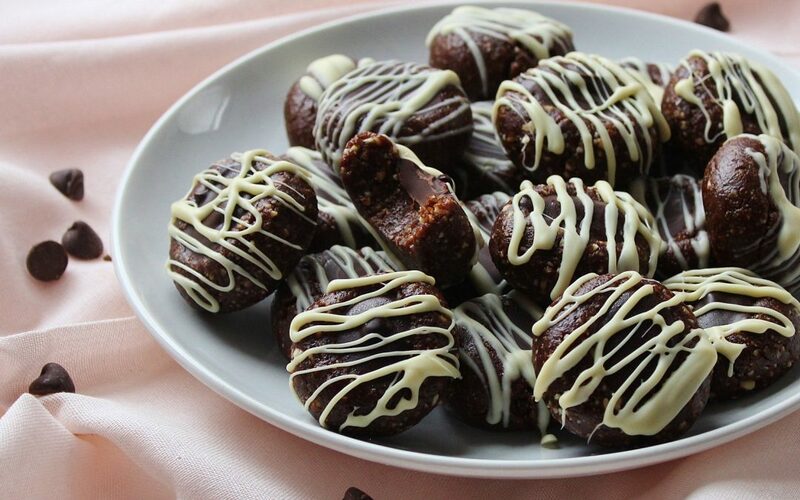 Celebrations don’t happen every day – so if you really want it, enjoy it! 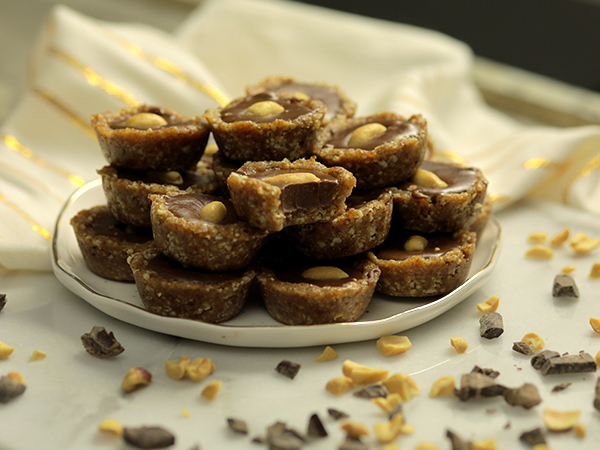 And who knows – perhaps just a few bites will satisfy you! This is where practicality over rigidity is applied. Sometimes you need to plan ahead to prevent being too hungry later. For example, you are headed out for dinner. You are not hungry now but by the time you leave, get to the restaurant, sit down, order and receive your food, you know you will become overly hungry. 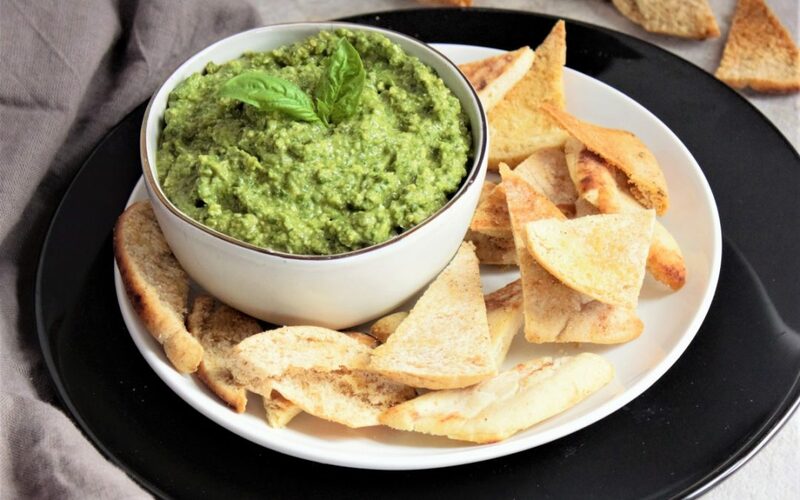 Eating a small snack before you head out, even though you may not be so hungry, would be a good idea so you can prevent being ravenous by the time your food comes and end up overeating as a result. Another situation can be when you know there won’t be food accessible for a while – such as having a long class to attend. In order to prevent being super hungry after class, you eat a snack before class. It is all about getting to know how your body works and planning accordingly. These are all scenarios where eating without hunger is not only okay, but encouraged. But you may still be left asking: what about the times I overeat for no good reason? Overeating happens. Overeating doesn’t break a rule. 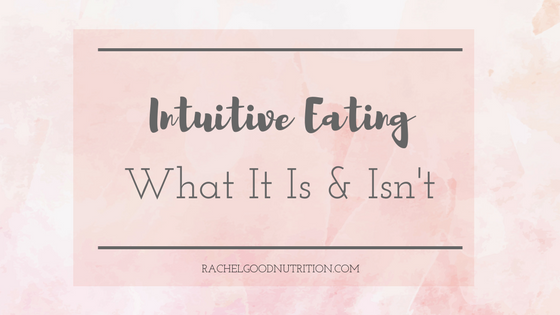 Intuitive eating doesn’t penalize you if you eat when you aren’t hungry or don’t respect your fullness. 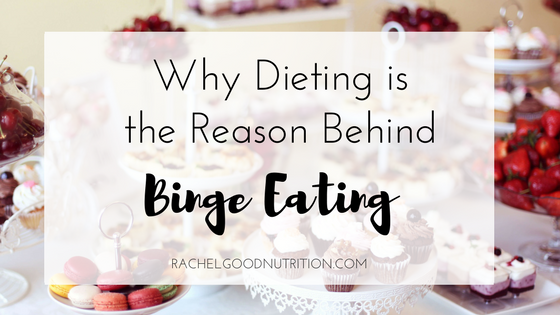 Instead, ask yourself, WHY am I eating this way? Use it as a learning opportunity to figure out what led you to eat without hunger so that you can know better next time. There is always a reason. What made me vulnerable to eat when I’m not hungry? Am I lacking in self-care? Did I have a stressful day? Am I trying to restrict myself? Sometimes people will say “I kept eating because it just tasted good”. Remember that when you give yourself full permission to enjoy what you like you can always enjoy this food at another time, when you aren’t so full. There will be no urgency to finish it when you know you can have it later. Food always tastes better when you are bit hungry. Bottom line is – learn from it and then let it go. You didn’t break a rule. It is all part of the process to get your mindset, your body, and your eating habits aligned. Trust it and keep moving forward. Progress not perfection. 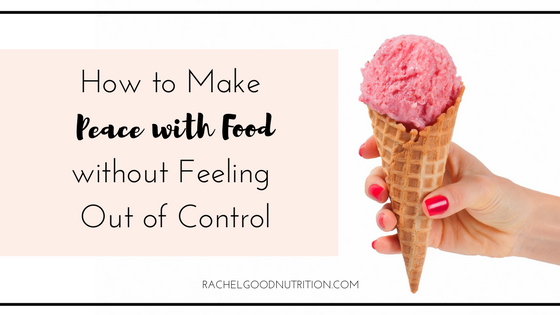 Need guidance & support to reconnect to your internal cues and trust yourself with food so you can rediscover the joy of eating? 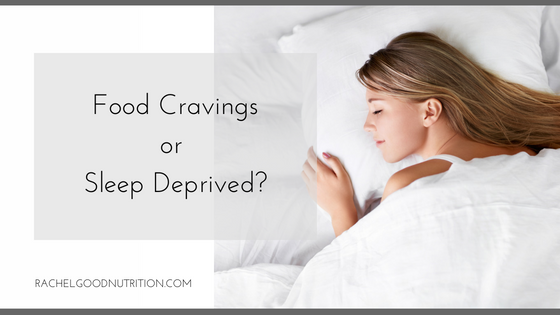 Food Cravings or Sleep Deprived? 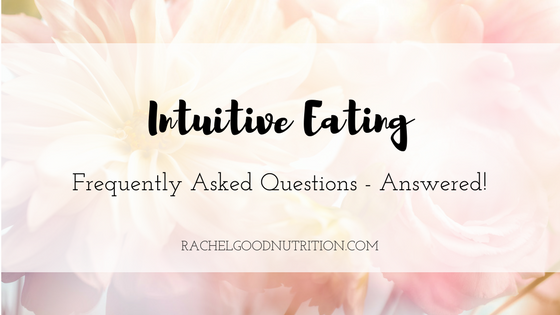 Intuitive Eating – Frequently Asked Questions, Answered!